Dubai real estate has emerged as a mature and stable market in the wake of the global financial downturn and has a promising outlook riding on strong economic indicators and Expo 2020 projects, say experts. According to top industry executives, the emirate’s real estate industry offers good investment opportunities despite some softening in certain areas. 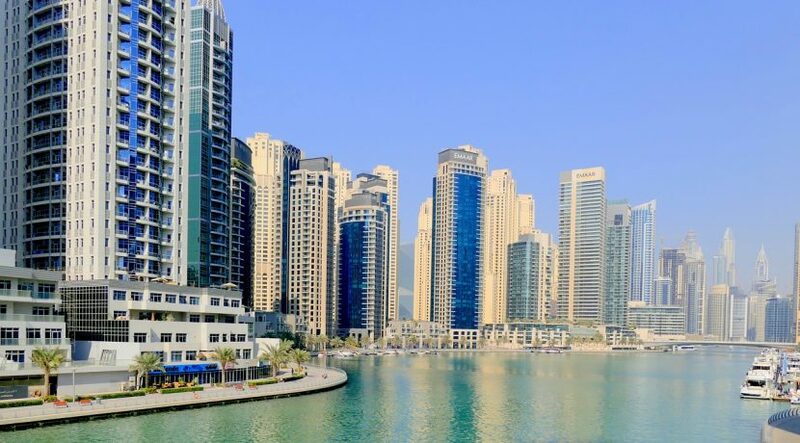 They are of the view that prime areas such as Dubai Marina, Downtown and the Palm Jumeirah never lose appeal and continue to attract investors. “Our long-term view on UAE real estate remains positive. Dubai has carved out a permanent place for itself on the world map as the perfect hub linking the East with the West,” said Rahail Aslam, founder and CEO of Select Group. He said the emirate’s economy is bolstered by its tourism, trade and services industries which continue to grow year on year. “With the government’s planned spend on infrastructure in the lead-up to Expo 2020, the opening of new theme parks and visionary policies, our confidence in Dubai real estate remains firm and we envisage the market’s cycle picking pace in the near future,” Aslam told Khaleej Times. Haider Ali Khan, CEO of Bayut.com, said the Dubai property market is going through an interesting period, thanks to a surge in the number of off-plan projects that are being launched and delivered. This increase in off-plan inventory from affordable to high-end properties demonstrates the faith the developer community has in the market’s ability to absorb supply in the coming years. “It will be interesting to see how rents and prices are affected as this new inventory floats on to the market, but more opportunities will be available to long-term renters who want to become owners. This should help the sales transactional volume to further accelerate in the years to come,” Khan said. Niall McLoughlin, senior vice-president of Damac Properties, also believes that 2018 could be the comeback year for Dubai’s maturing property sector. “The outlook for 2018 remains positive, with continued demand expected to drive further growth in the sector and leading up to Expo 2020, where global attention will turn to Dubai and the country prepares to welcome 20 million visitors,” he said. Aslam is of the view that it is the right time to invest in Dubai property as the current macroeconomic environment has created several attractive investment opportunities for investors who have the liquidity and execution capability. He said liquidity in the UAE, a captive audience in the GCC, Subcontinent and China and the influx of tourists continue to make Dubai a lucrative investment proposition. “We believe this is a tremendous opportunity for investors to take advantage of the attractive payment plans being offered by developers. Savvy investors realise that despite some softening in certain areas, prime developments within developed communities continue to generate attractive rental yields that are hard to achieve in other parts of the world,” he said. Khan said: “With so many different types of new projects currently available, catering to a broad spectrum of budgets, potential investors – even first-timers – can strike an attractive bargain by snapping up an enticing property before it hits the secondary market. 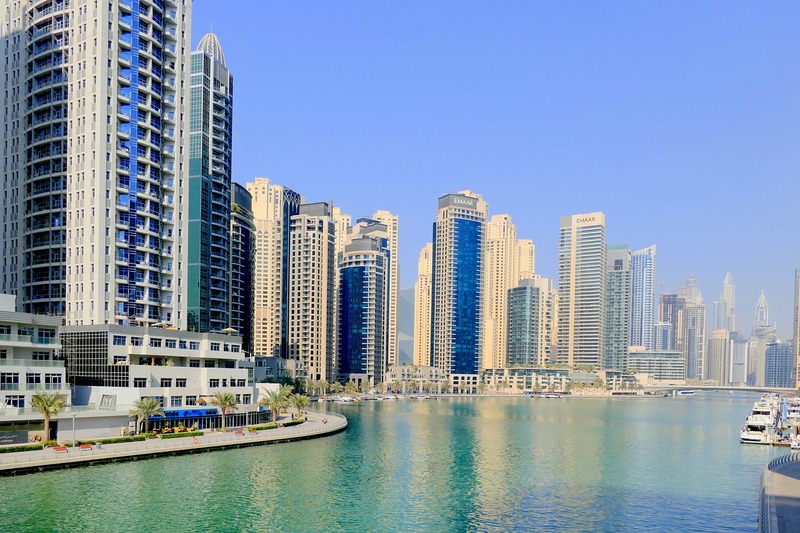 “On the other hand, ready properties in areas like Dubai Marina, Downtown and the Palm never lose their appeal with buyers interested in the secondary market, whether one is looking to buy purely as an investment or to live in,” Khan explained. Aslam said Expo 2020 is a compelling reason to invest in the Dubai real estate market. “With concrete plans in place by the government for infrastructure development, growing tourism and services and expanding trade, the country’s population is poised for a significant increase. This will result in growing demand for housing and developers will need to ensure supply matches demand,” he said.